After exploratory surveys at Chelan Ridge HawkWatch in 1997, HWI, in partnership with the USFS Okanogan-Wenatchee National Forest, began annual standardized counts at the site in 1998 to monitor and learn more about raptors migrating through the east Cascades of Washington within the Pacific Coast Flyway. 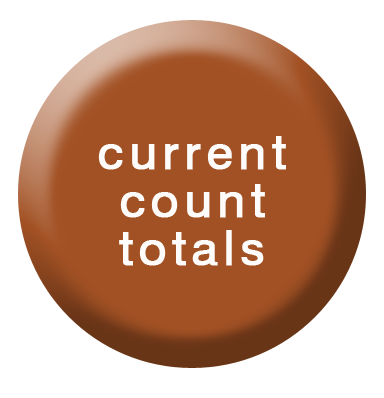 Counts typically range between 2,000-3,000 migrants of up to 17 species per season. The most commonly seen species are the Sharp-shinned Hawk, Red-tailed Hawk, Cooper's Hawk, Northern Harrier, Golden Eagle, and American Kestrel. 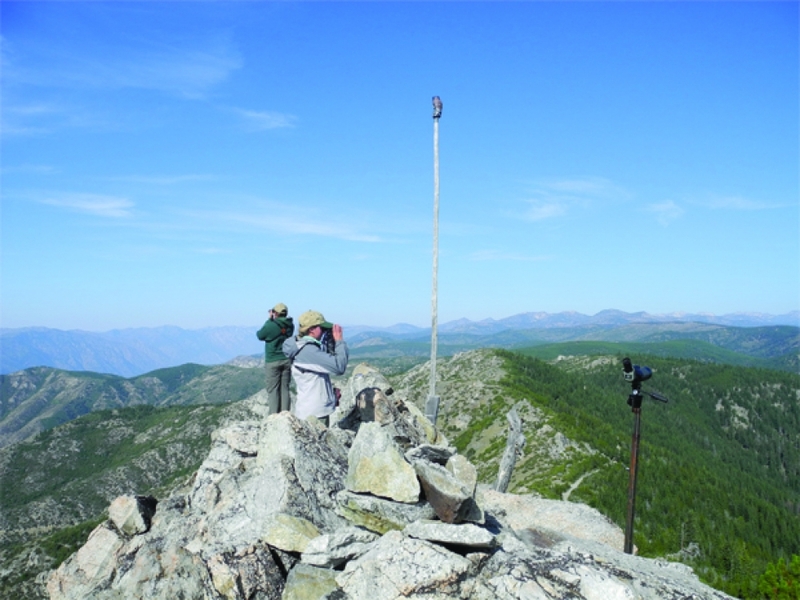 HWI has also been banding raptors at Chelan Ridge since 2001 and has used the site to conduct satellite tracking research. 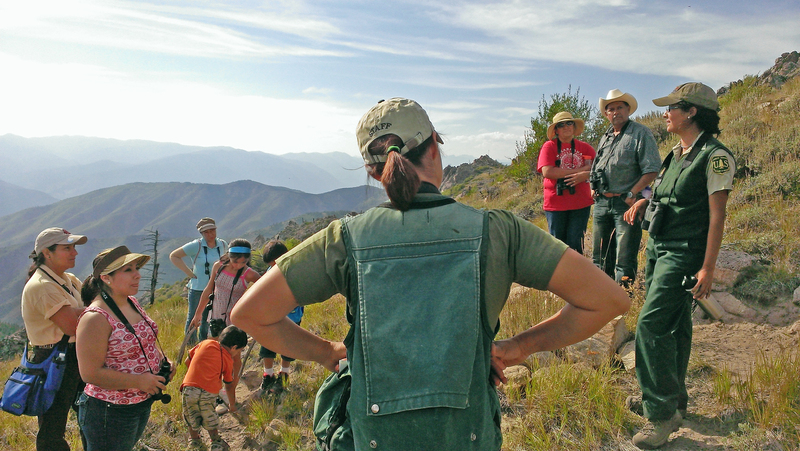 Chelan Ridge HawkWatch is located on USFS Okanogan-Wenatchee National Forest public land, and we welcome people and groups to visit and learn about raptor migration and local ecology. Download the site brochure and species checklist. Come visit us at the site--everyone is welcome! 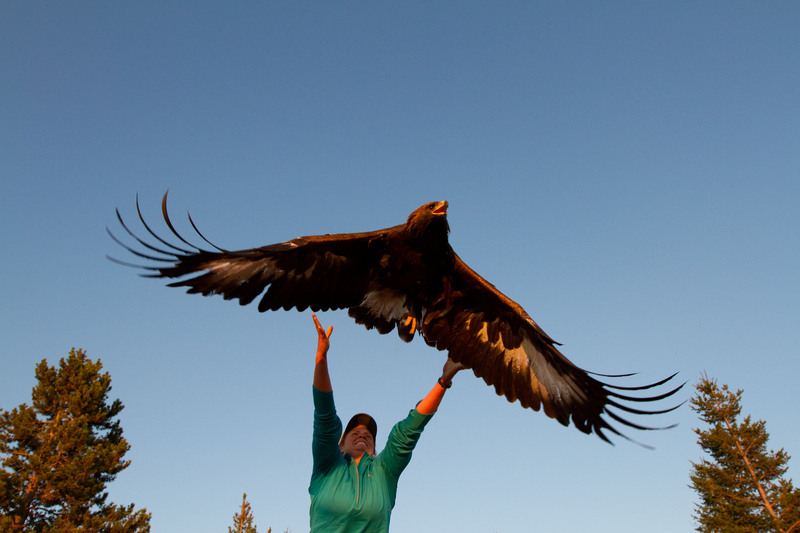 Our crew will help you learn more about migration ecology, raptor identification, and our research efforts. If you are a large group, please contact us to schedule your visit in advance. Weekends can get busy, and we want to make sure your group has the best experience possible. If you are an individual or small group (5 or less), you do not need to schedule your visit. 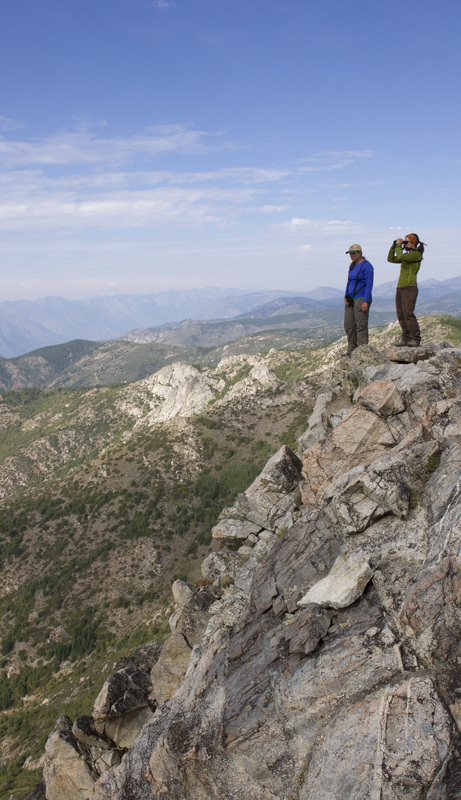 The Chelan Ridge HawkWatch is located on the Okanogan-Wenatchee National Forest, approximately 13 miles northwest of Chelan, WA. From Wenatchee: go north on Hwy 97 past the Chelan turn-off to Milepost 244. Turn left at the Apple Acres Road sign and drive 1.5 miles. Turn right on Antoine Creek Road which turns into NF-8140. On the ridge top, go right at the T intersection on NF-8020. Keep right for another mile to the second parking area. From here, look for the trailhead sign and hike approximately 0.75 mile north following the flagged trail to the lookout area. From Twisp/Methow: go south on State Route 153 past Methow for 4.5 miles and turn west (right) on Black Canyon Road/Forest Serve Road 4010. 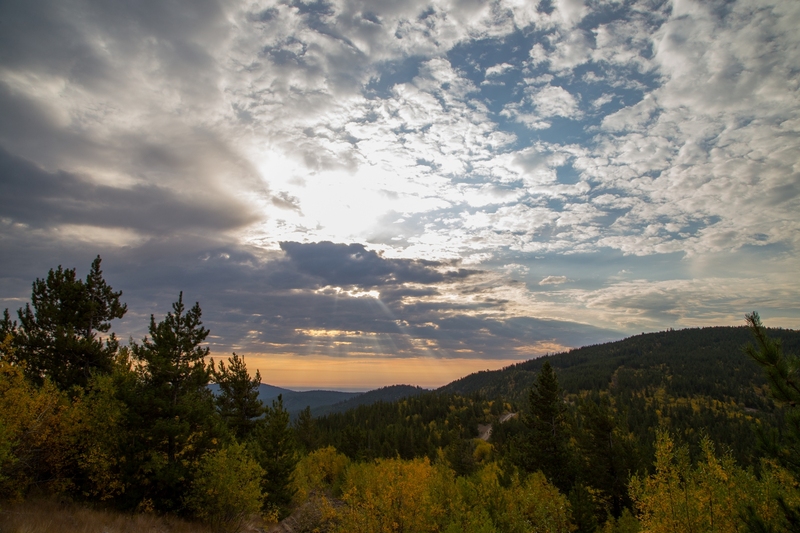 Drive 9 miles to the junction with Forest Service Road 8020. Turn south (left) and drive 3.5 miles along the ridge to the parking area (look for the colored flagging and porta-pots). From here, look for the trailhead sign and hike approximately 0.75 mile north following the flagged trail to the lookout area. We operate daily from 9am-5pm, August 23-October 27. All activities are weather dependent and we do not conduct migration counts in inclement weather (heavy rain or snow). 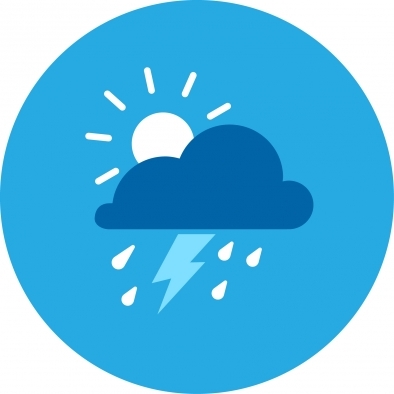 Click here to see a weather forecast for the count site. The best time to visit is during bulk passage (highest volume of raptors migranting through), which occures September 6 through October 26. Because of the sensitivity associated with raptor trapping/banding, as a general rule we do not allow visitors into our trapping blinds. 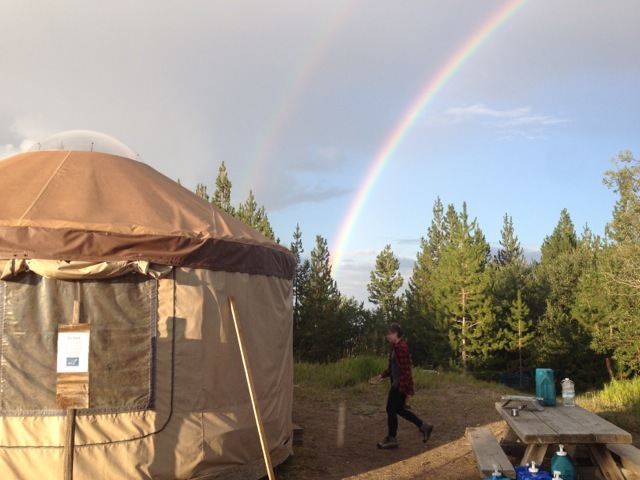 For those interested in overnight stays, there is plenty of dispersed camping around the area, as well as the South Navarre Campground and Antlion Lake Campground. 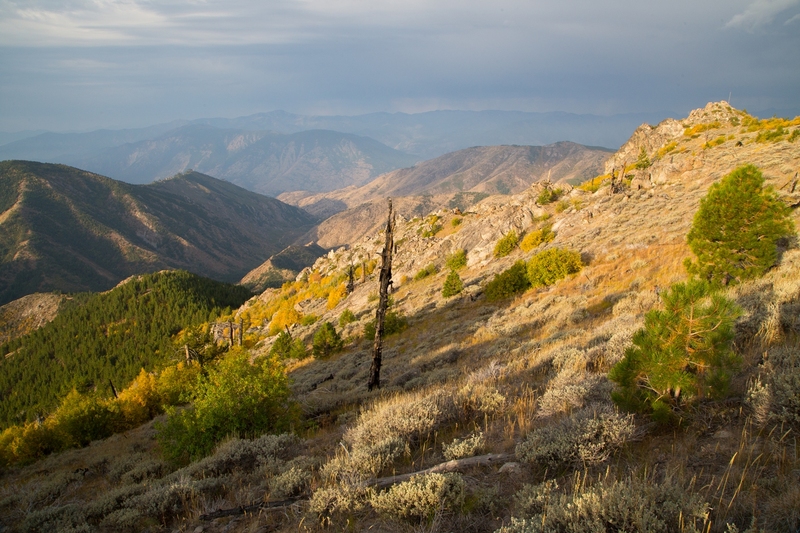 There is also hotel lodging in the nearby cities Chelan, Methow, and Pateros.